Natural seawater concentration for magnesium is approximately 1,300 mg/L. The magnesium concentration in kalkwasser treated aquaria may be as low as 600 – 700 mg/L. 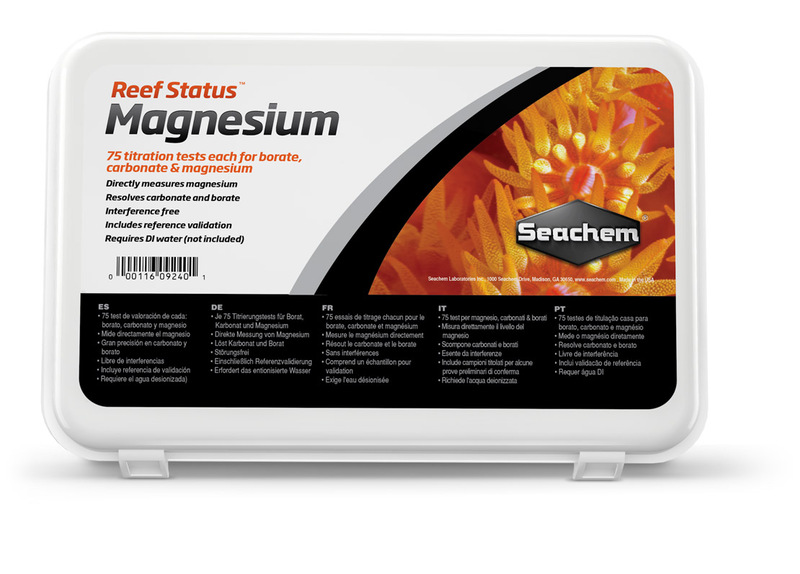 In general, it is prudent to maintain magnesium concentrations in reef aquaria between 1,200–1,400 mg/L. Natural seawater has a total alkalinity of about 2.5 meq/L, of which about 0.1 – 0.2 meq/L is from borate. In an aquarium, it is advantageous for both pH control and improved calcium stability to have a higher borate content. This, however, should not be at the expense of carbonate. It is useful, then, to maintain a total alkalinity of about 4 – 5 meq/L with a borate component of about 1.5 – 2.0 meq/L. 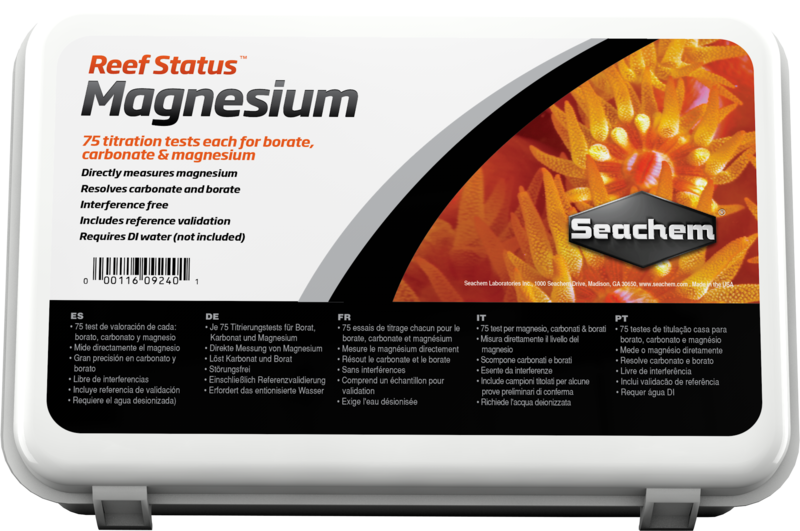 Reef Status™ Magnesium is capable of at least 75 tests for magnesium, total alkalinity, borate alkalinity, and carbonate alkalinity. It is designed specifically for seawater. The test is based on titration of magnesium with EDTA in the presence of a magnesium specific indicator dye after the coprecipitation of calcium and strontium. 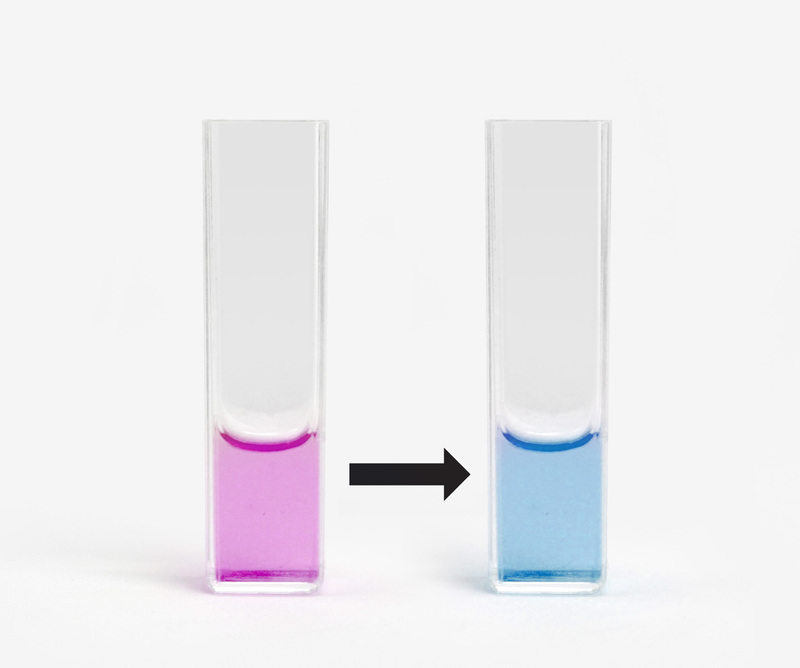 During the testing procedure, the sample transitions between pink and blue. Once the sample turns blue, the test is complete. Magnesium concentration corresponds to markings on the titration syringe. The test is based on titration of carbonate and/or borate with acid in the presence of a pH indicator dye (endpoint = pH 4 for total alkalinity and endpoint = pH 6 for borate alkalinity). 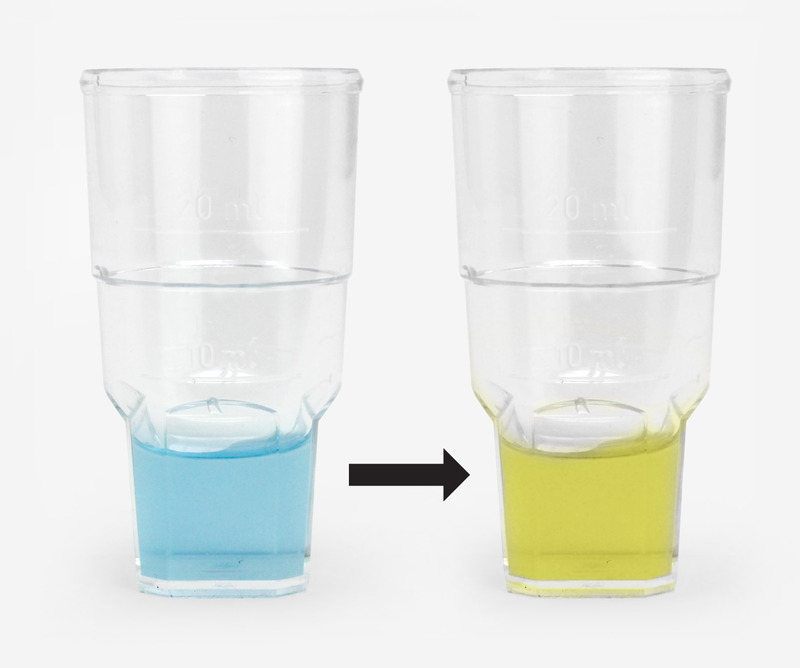 During the testing procedure, the sample transitions between blue and yellow. Once the sample turns yellow, the test is complete. Alkalinity levels correspond to markings on the titration syringe. KEEP AWAY FROM CHILDREN! This kit is not a toy. It contains reagents that may be hazardous if used carelessly or contrary to instructions. Magnesium Reagent #1 is toxic if swallowed. Magnesium Reagent #2 is a chelating dye. The Titrant is a buffered chelating solution with antimicrobial preservatives. Do not get reagents in eyes, on hands, or clothing. Do not drink or swallow any reagents. If swallowing occurs with Magnesium Reagent#1, seek medical attention, since the toxic component is an oxalate. In case of discomfort or doubt, seek medical attention. It contains reagents that may be hazardous if used carelessly or contrary to instructions. The titrant is a sulfuric acid solution. Both indicators contain methanol. Do not get reagents in eyes, on hands, or clothing. Do not drink or swallow any reagents. In case of discomfort or doubt, seek medical attention.